A total of 176 local and international galleries will present their work at the 2019 ART COLOGNE. 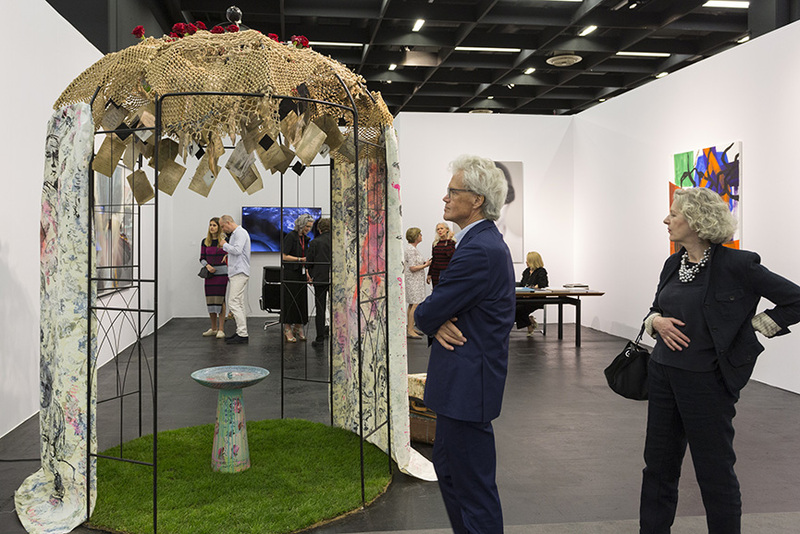 One of the country’s most successful events of its kind, the fair follows a clear structure for both exhibitors and visitors, and focuses on the quality of artworks on view. 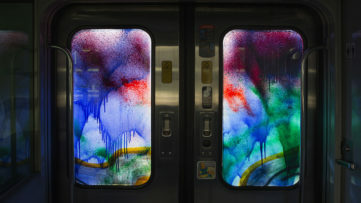 But staying consistently on top of the game in this uncertain day and age for the art market is certainly a challenge. 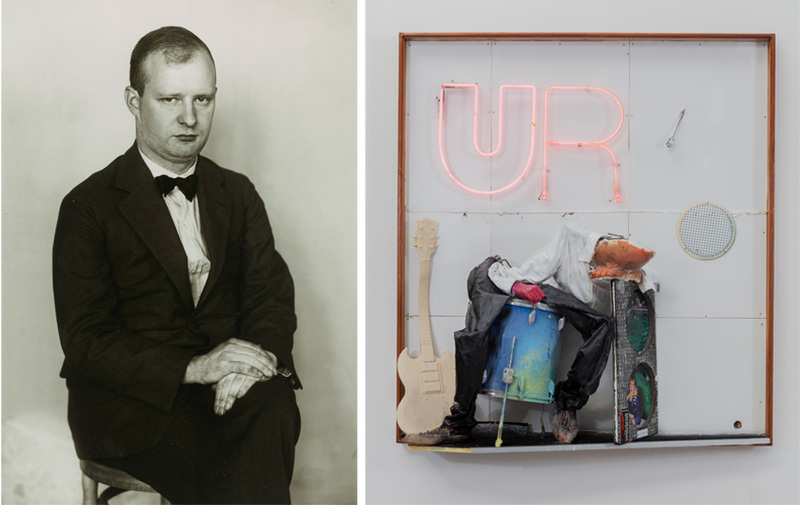 ART COLOGNE will once again bring in some big players, David Zwirner, Hauser & Wirth and Thaddaeus Ropac included, but its dedication to the young and up-and-coming art spaces does not lack – this is where the NEUMARKT sector comes in, presenting these spaces as an integration into the contemporary section of the GALLERIES sector. An interesting highlight this year is the COLLABORATION sector, taking over both modern and contemporary art galleries. 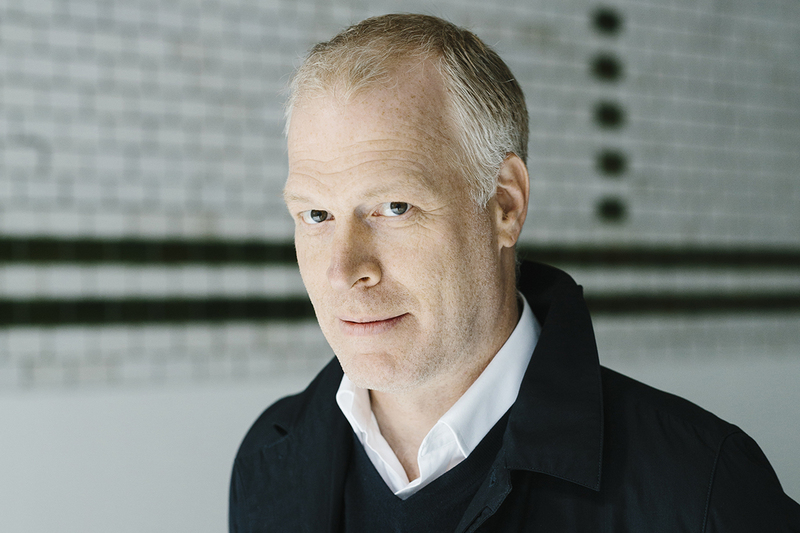 We talk about this sector and more with ART COLOGNE’s Art Director, Daniel Hug, who also discusses the way art fairs take on their existence nowadays, and what the German fair is doing to remain competent. 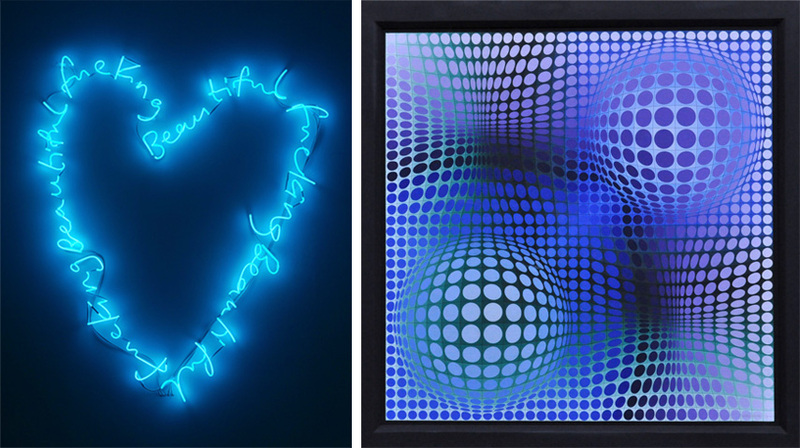 Widewalls: What would be your personal highlights of the 2019 ART COLOGNE? Daniel Hug: I would definitely highlight the outstanding solo presentation of Rita Ackermann at Hauser & Wirth. Also, Nathalie Obadia is presenting a solo show of Belgian artist Joris van de Moortel, an artist I have been following for close to a decade. Finally, I am very excited about our ground level hall 11.1 where we present more historical works, including Kamel Mennour’s (Paris, London) solo presentation of Korean artist Lee Ufan. And Suppan (Vienna) who are presenting a solo show of Bauhaus artist and designer Herbert Bayer, whose later work has been unfortunately overlooked. 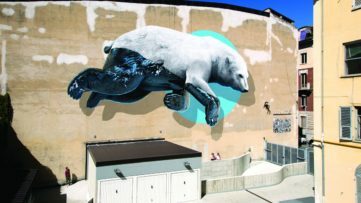 Widewalls: How did the Collaboration section come to be? It seems to be an interesting concept of connecting participants, especially in light with Art Basel’s sliding scale news. DH: It actually developed several years ago out of our collaboration with New York’s New Art Dealer Alliance (NADA), it just made sense to provide galleries and dealers an opportunity to focus joint and collaborative projects. 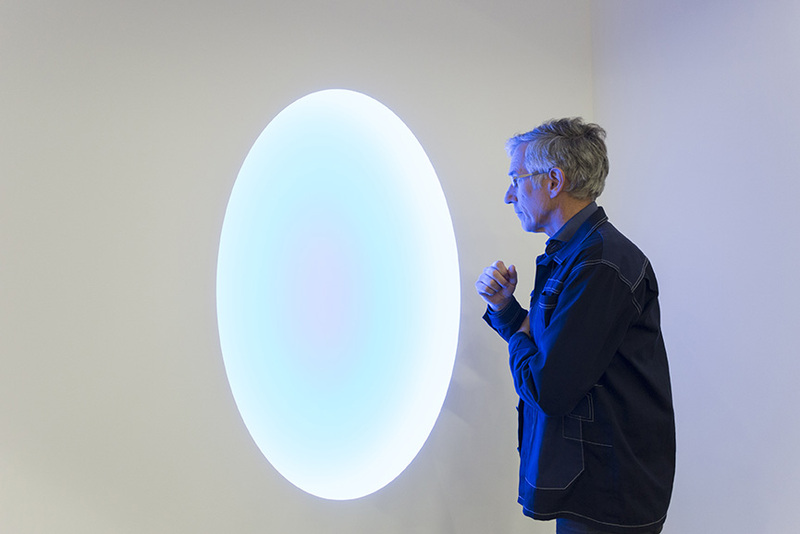 The COLLABORATIONS sector is, of course, not limited to contemporary art or projects. This year, we also have an additional 10 collaborations in the Modern and post-war floor focusing on more historical art. Widewalls: What is it that returning ART COLOGNE galleries get from the fair each time, compared to the newcomers? DH: It’s different for every gallery, some cherish the access to the Rhineland collectors, some use the fair to network with directors and curators from the many important Museums and Kunstvereins in Germany, while others use ART COLOGNE to find material to sell back in the States, [or] as a means to gain acceptance to other international fairs. 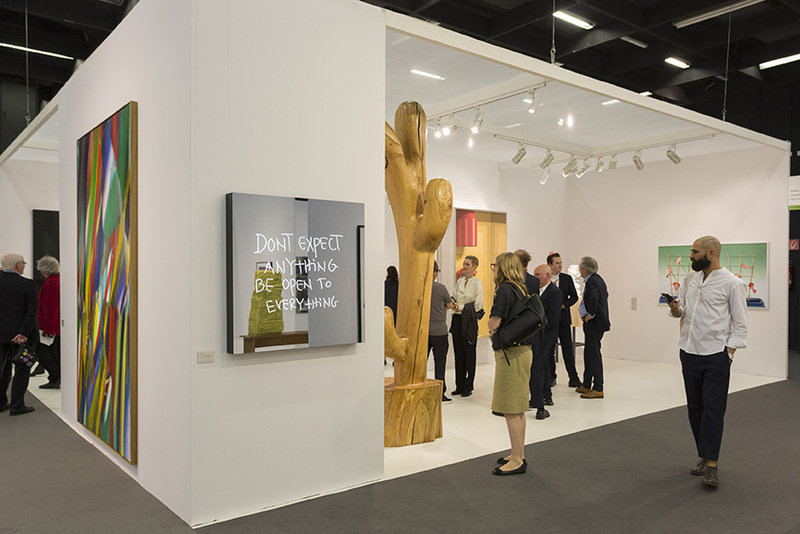 Widewalls: Why is it important for a fair like ART COLOGNE to constantly reinvent itself? DH: ART COLOGNE is constantly evolving to keep things interesting, to optimize what a fair can be, to constantly evolve. 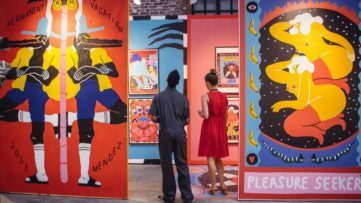 Since the crazy proliferation of art fairs some years ago, it is important to keep and build a unique profile and to have a purpose besides just being an international selling platform. At ART COLOGNE, we work to follow where the market is heading, to reflect and implement changes early rather than later when we are forced to. Widewalls: How would you describe the art fairs’ role in today’s market? Where were they 10 years ago, and where do you think they’ll be 10 years from now? DH: More important than ever, one change I have noticed is that all fairs seem to be become more identified with the regions they take place in. 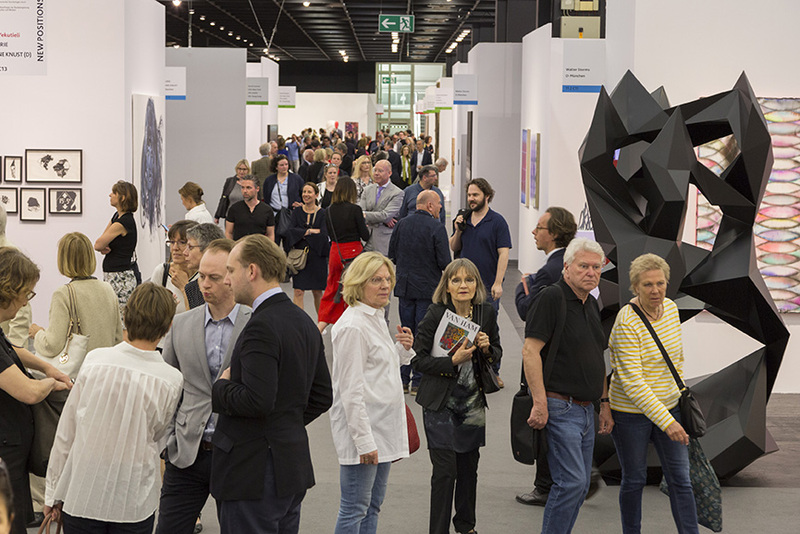 Fewer international collectors seem to travel abroad for fairs compared with 10 years ago, opting instead to use their “local” fair to make contact with galleries from abroad. This, of course, is a result of the growing impact of social media and the internet. I think the human interface that fairs provide will keep fairs relevant, even in 10 years. 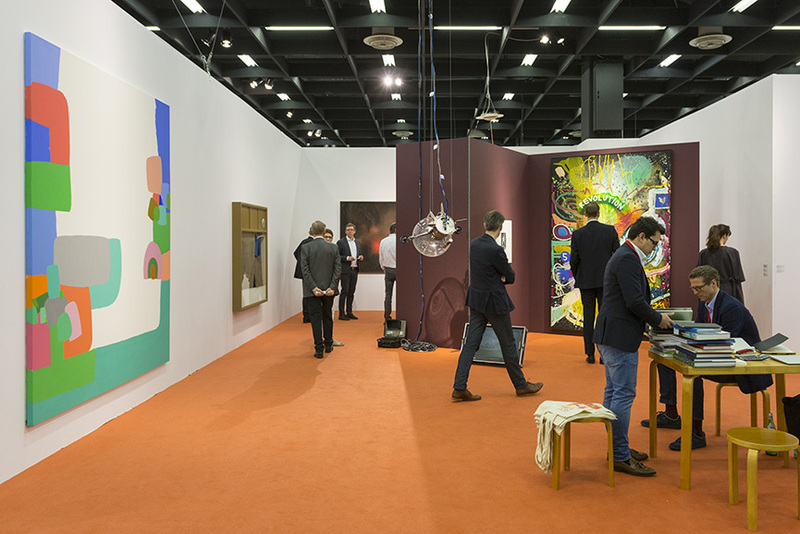 Widewalls: What’s next for ART COLOGNE? DH: The Venice Biennial, where we host a little apéro on the 9th of May on the rooftop deck of the Paradiso in the Giardini. Featured images: Daniel Hug. Credit Gene Glover; Art Cologne 2018 Fair Views. All images courtesy ART COLOGNE.